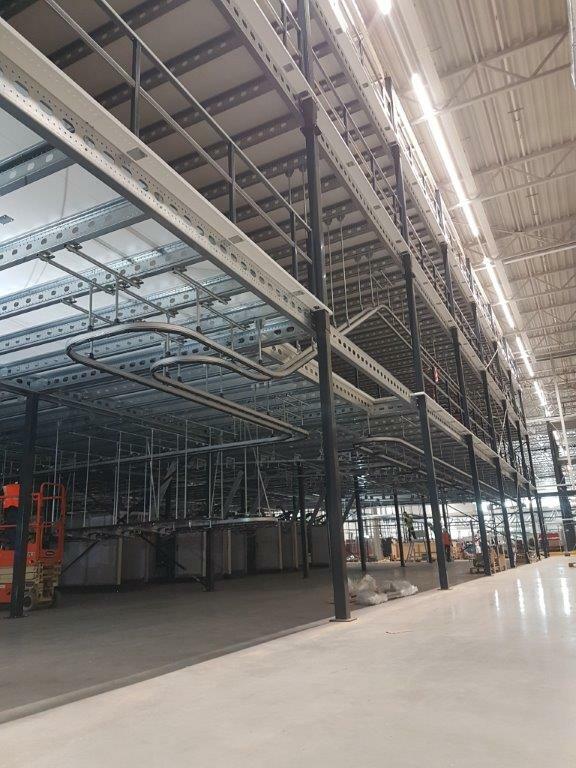 Profielnorm is switching to a new type of handrail, developed from extensive experience through the years, as a designer and manufacturer of mezzanine floors. This handrail has an appealing industrial look, shortens installation time and is faster to produce. See below an impression our new handrail. After an extensive audit, Profielnorm is proud to have obtained renewance of its ISO 9001 and OHSAS 18001 certificates with flying colors. This means quality is guaranteed for its customers and Profielnorm always strives for improvement. The PRN Group launched a new website. PRN Group is a group of companies, connected together through processing steel and process automation. A complex project combining mezzanines with heavy pallet-moving conveyors. 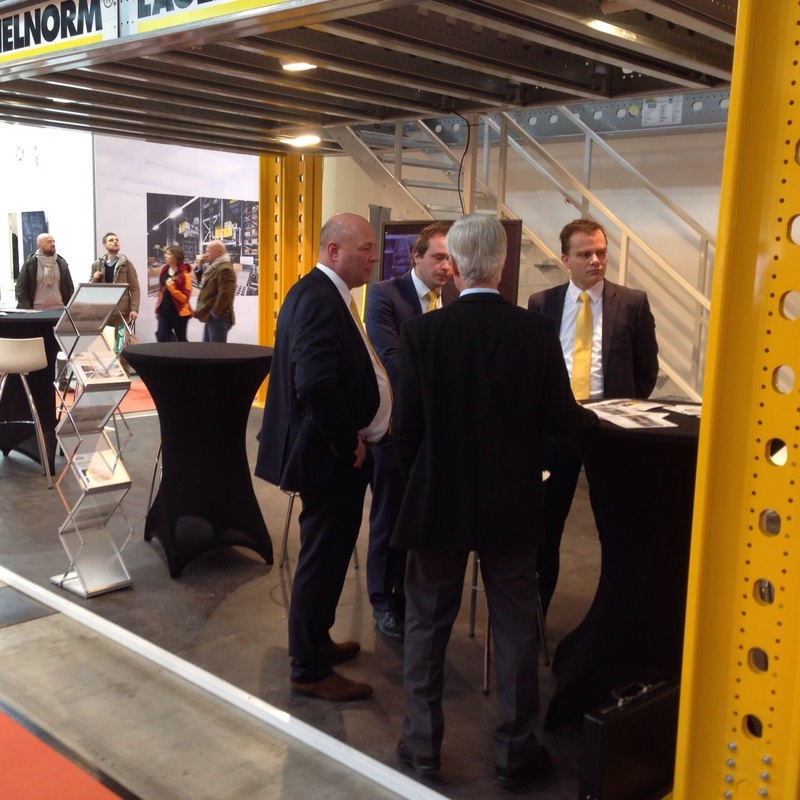 Profielnorm had a great and succesful exhibition, as an exhibitor at the Logimat 2018. We thank all our customers and stand visitors for their visits and new enquiries. 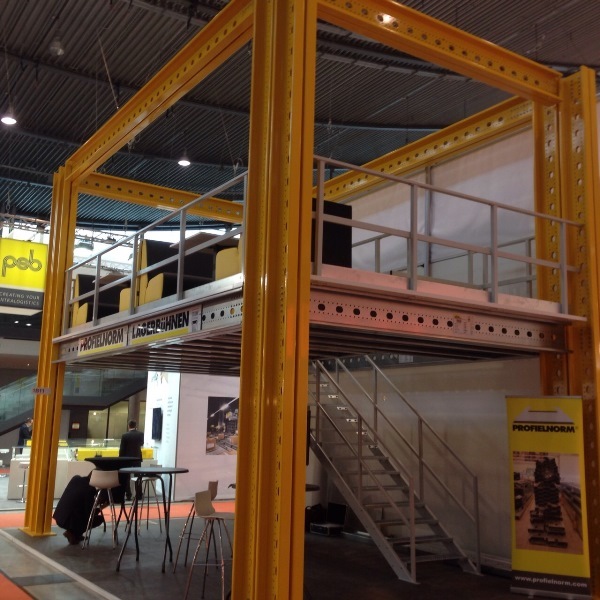 Profielnorm exhibits with an own designed stand at the Logimat. 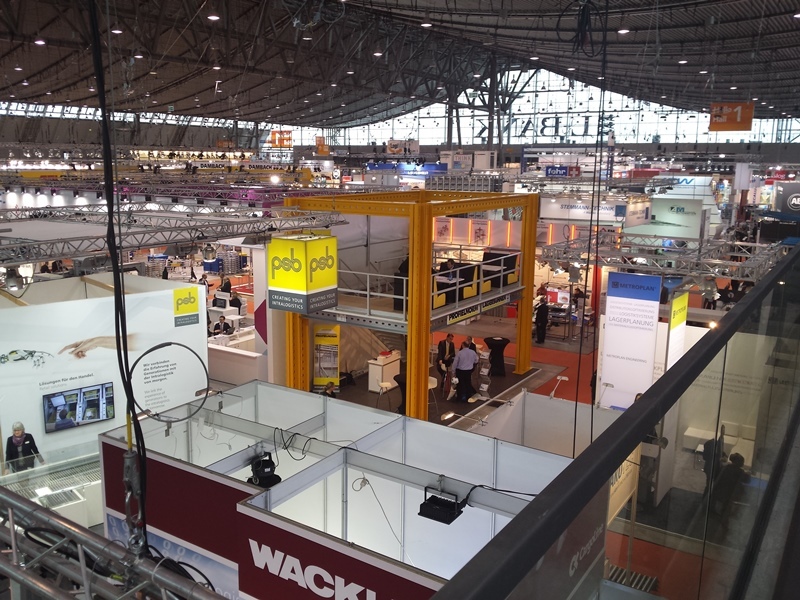 You can visit us in Hall 1, Booth B15. Looking forward to meeting you there! Founding of John Scott Works Ltd.
Jon Lewis will start working as our Business Unit Manager for John Scott Works Ltd. per 1-1-2017 we hope to enter the UK market this way. 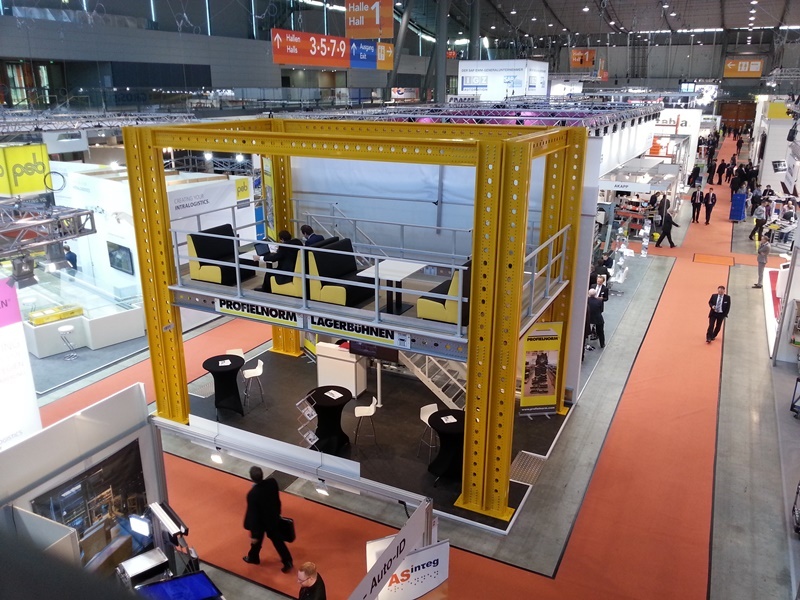 Profielnorm is present at the Logimat exhibition in Stuttgart from the 10th to the 12th of February. Inorder to speed up our production flow and delivery times, Profielnorm hasinvested in a new sawing line. 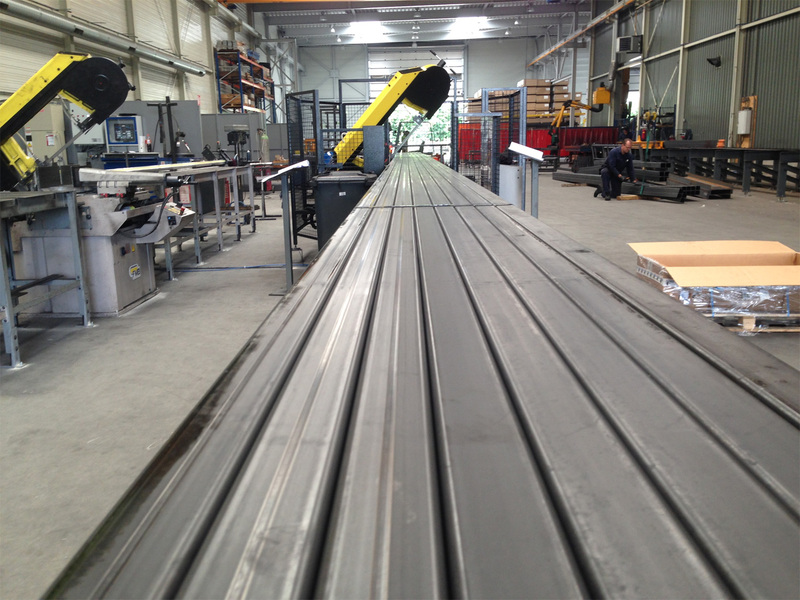 The fully automated sawing line was first putinto operation in August 2014. The blanks are positioned at one end and ourproducts emerge, cut to the right length at the other end. Our welding coordinator, Marco Burger, scored highly on his International Welding Technologist (IWT) diploma, so we now have an in-house welding expert to inspect our welding work. This shows that Profielnorm will do everything necessary to deliver top quality! On 1 July 2014, Profielnorm was awarded the CE certificate for themanufacture and delivery of floor systems to NEN-EN 1090 standards. By earningthis certificate, we have taken an important step in our quality assurance, asit means that as of 1 July 2014 we comply with the legal requirements fordelivering our product to CE standards in accordance with NEN-EN 1090. The welding on our steel structures also complies with the ISO-3834-3certification requirements. What this means to you is that you have additionalassurance about the quality of our product! Our products are clearly markedwith the CE label. In addition, Profielnorm has been awarded the ISO 9001 certificate which standsfor the general quality of the business process. In other words, Profielnormtakes quality very seriously indeed! Second factory floor extension The factory is extended by around 1,000 m2 of floor space, with the particular aim of extending the logistics space. Second roll-forming system in use A second roll forming machine is introduced to reinforce Profielnorm's production capacity. First factory floor extension The factory is again doubled in size with an extra 1,200 m2 of manufacturing floor. 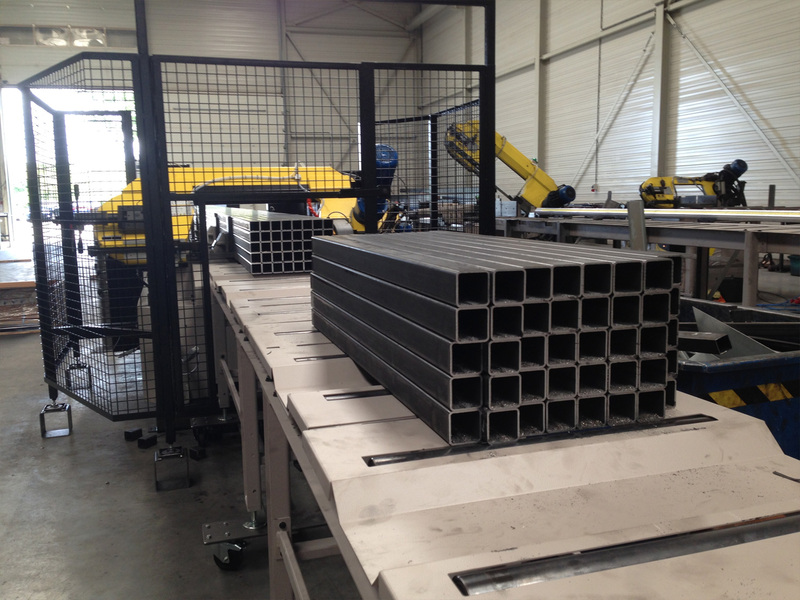 The manufacture of the C+ and S+ profiles now takes place in the first hall and the new hall provides the location for welding - including the welding robot. Profielnorm moves to Tholen Profielnorm moves into a newly built office and 1,200 m2 work floor. 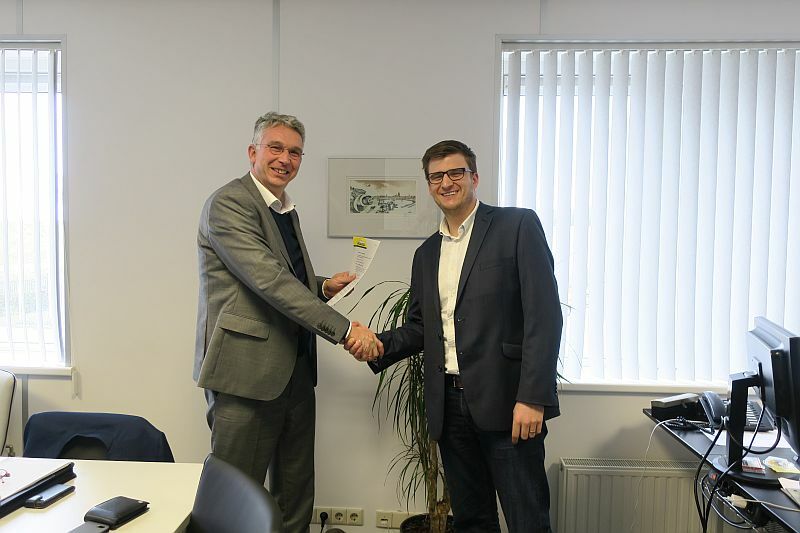 First roll-forming line operational Profielnorm extends production with a roll-forming system after close collaboration with the machine manufacturer. Profielnorm B.V. is founded in 1997 and from 1998 onwards is run by owner and managing director, Jos Schot. Initially, the components for a mezzanine floor and racking systems are purchased from the attic room. Very soon the attic is swapped for a commercial property and the organisation grew.